On November 1st, 2017, the second term of Brandon University’s Chancellor, Michael Decter began. Decter has an extensive list of accomplishments, including graduating from Harvard University with a degree in Economics; as well being a published author, a recipient of the Order of Canada, former Deputy Minister of Health for Ontario, and Cabinet Secretary in the Government of Manitoba. Decter was appointed Chancellor in 2013 and Senate approved his second term earlier this year, which he will continue to hold until October 31st, 2020. When Decter’s second term was confirmed, he was thrilled. “It’s a terrific honour to be Chancellor. I’m genuinely flattered to be asked and very pleased to do it,” he stated in the same press conference. It is an honour to have such a prestigious and accomplished man as Chancellor, particularly as he also takes a similarly great pride in Brandon University. Although he currently resides in Ontario, Decter professes to showing off the Bobcat’s colours while outside of Manitoba. 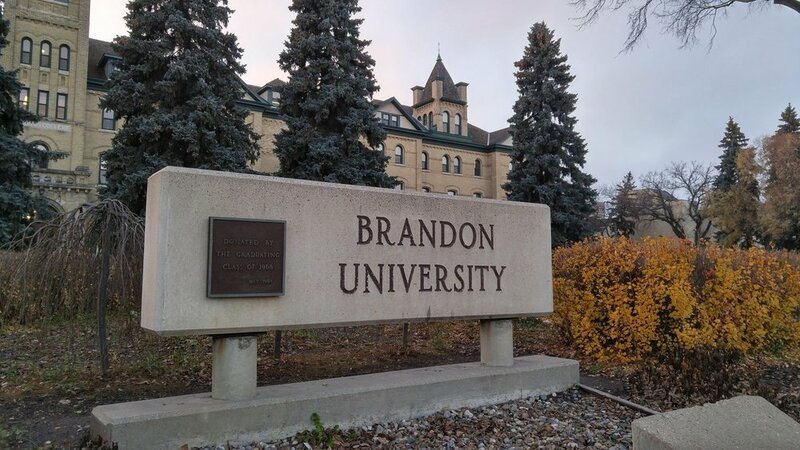 With the current enrollment growth at Brandon University, there will be new hurdles such as expanding the services available and utilizing campus space, but Chancellor Decter is up to the challenge.